For mobile analysis of water quality directly on site. Measurement in the trace range comparable with the quality of high-quality laboratory equipment. Constant monitoring of the soft water to increased water hardness concentrations. More process reliability with less maintenance. 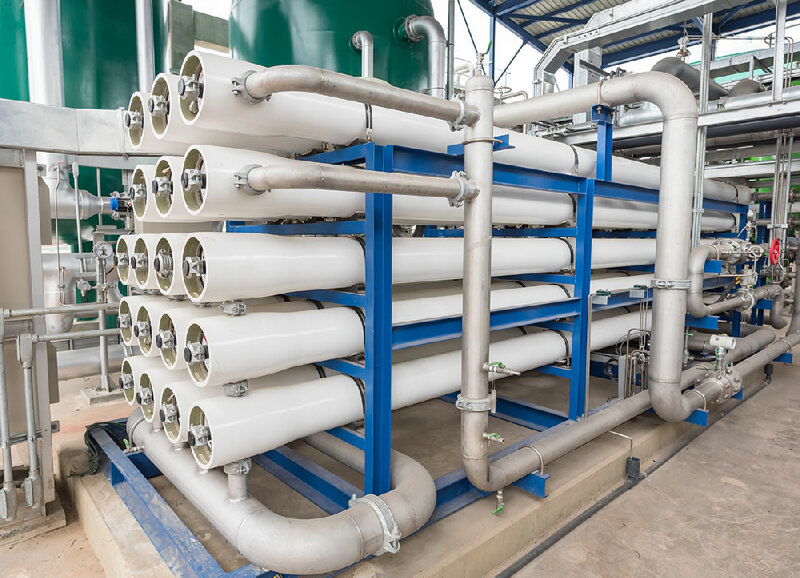 OFS GmbH wants to ensure that industrial plants for water treatment as well as in hot, steam and cooling water sector are economical, secure and durable. For this purpose, devices for analyzing, monitoring and control of the systems are produced and distributed. Decades of experience as well as products and innovations tailored to the needs ensure the operational and process reliability of industrial plants. Specifically, we offer the chemical-free monitoring and optimization of processes in hot and steam boiler plants and water softeners. 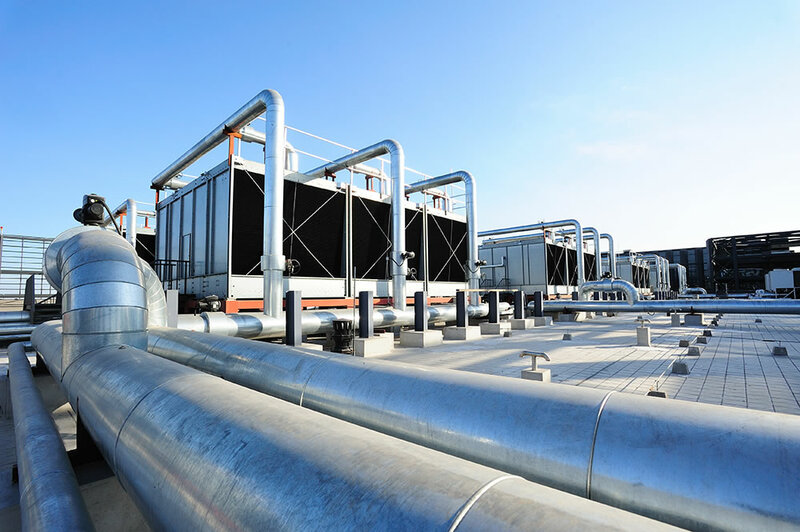 We clean open cooling and process cycles without the use of chemicals. For industrial water treatment we offer customer-specific solutions. The potentials of our products make your systems safer, your work easier and you save money. Our solutions lead to lower environmental impact while increasing efficiency. 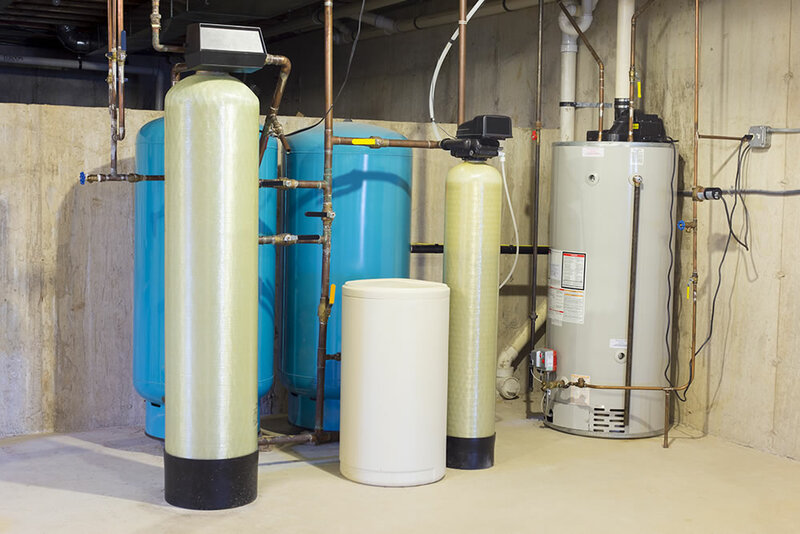 Water softeners become more reliable in operation and process thanks to their fully automatic monitoring by OFS devices. At the same time, water consumption can be reduced by up to 25%. Our analysis, monitoring and control systems provide numerous advantages and benefits to your industrial water treatment plants. 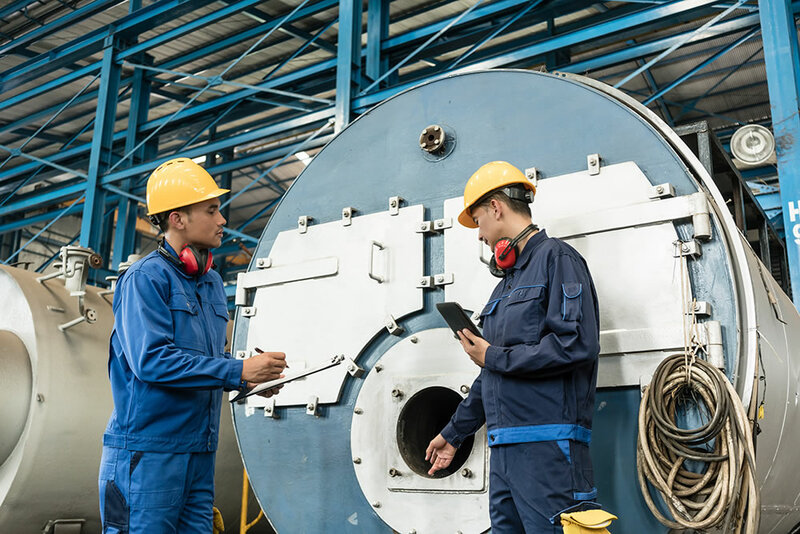 Constant, fully automatic monitoring and control of the systems promotes safety and efficiency, for example of steam boilers or ultrapure water systems. We support you with our solutions. High operating and process reliability thanks to fully automatic operation - downstreamed systems such as steam boilers or reverse osmoses continuously receive softened water. The OFS devices guarantee this safety through the automatic operation and immediate signaling of threshold value exceedings and brine-shears, such as Softcontrol Data. Occasional hardness dips are therefore over. The regeneration of water softeners in industrial plants is usually time or quantity controlled. The resulting problems are resolved with a quality-controlled regeneration. This results in several advantages. For a smooth boiler operation, a good quality of the feed water is indispensable. In addition to protection against corrosion and deposits, uninterrupted saving potential are also available in the boiler house with continuous monitoring and appropriate control of the most important control parameters. OFS devices can exploit these saving potentials and thus contribute to the ecological handling of resources. Industrial water cycles are subject to a variety of process-related challenges, such as biological growth, contamination, corrosion, and rigid dosing of chemicals. OFS products offer specific solutions. Interest aroused? Then contact us. We are happy to assist you competently with our products. We look forward to your inquiry!